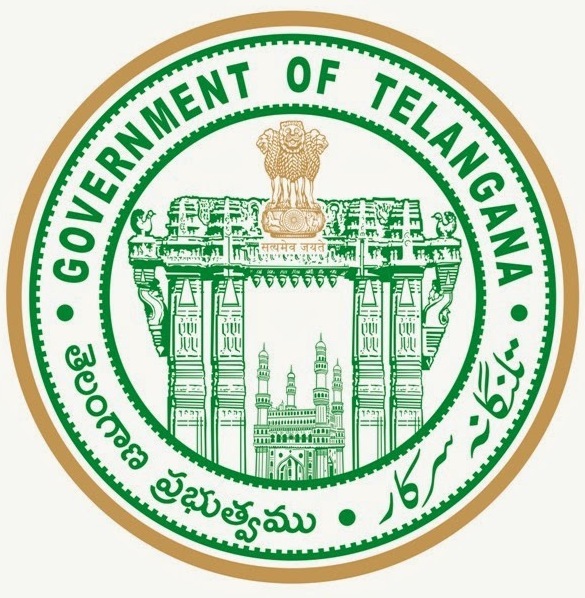 KU Degree Online Application,Fee,last date,Eligibility,web options :DOST which menace Degree Online Services Telangana,official website of Degree Online Services is dost.cgg.gov.in TS Kakatiya University Online Degree Admissions 2016 notification released on 20.05.2016, Apply online for degree admissions in Kakatiya University of Telangana State, KU has published the Online Degree Courses admission notification on 16/05/2016 and Online application of degree courses forms are invited through online mode for registration and admissions into various under graduate colleges, offered by various colleges affiliated to KU, which includes Constituent, Government, Aided, Autonomous and Private Colleges for the academic year 2016-2017. 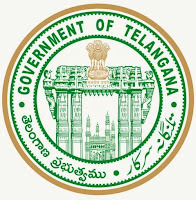 The candidates who have passed TS Intermediate examination of Board of Intermediate Education, Telangana State or any equivalent recognized examination from other boards/states are eligible to apply for ou degree admissions. The registration fee for applying to the degree colleges/courses of each OU university is Rs.100/- (one hundred only).The registration fee can be paid through Credit Card / Debit Card / Net Banking.